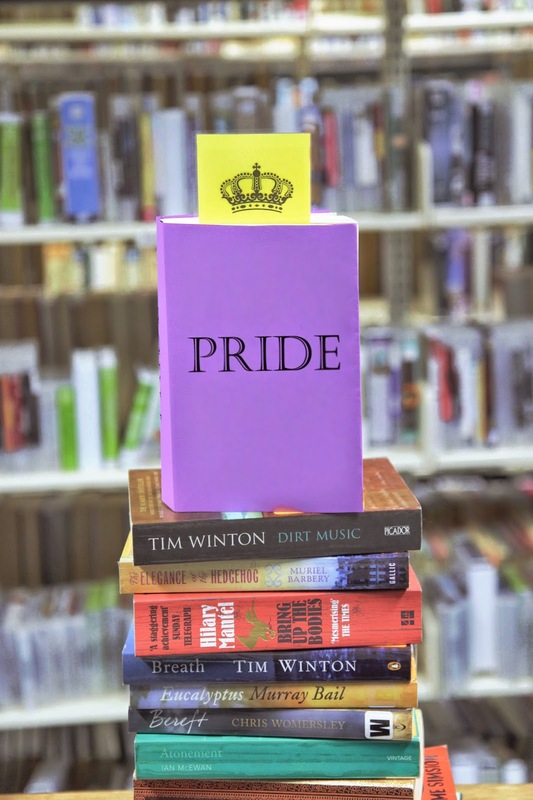 Join us for the Seven Deadly Sins Book Discussion about Pride. Have you read a book to make yourself look good? Or are you proud of having finished a challenging book? Tell us about it! Does an award nomination makes a book worth reading? Bookings preferred, but not essential. Book online or call Sutherland Library 9710 0351.